Better yet have all Gold weapons posses their 3 traits as all Gold as well!!! Thoughts everyone?? 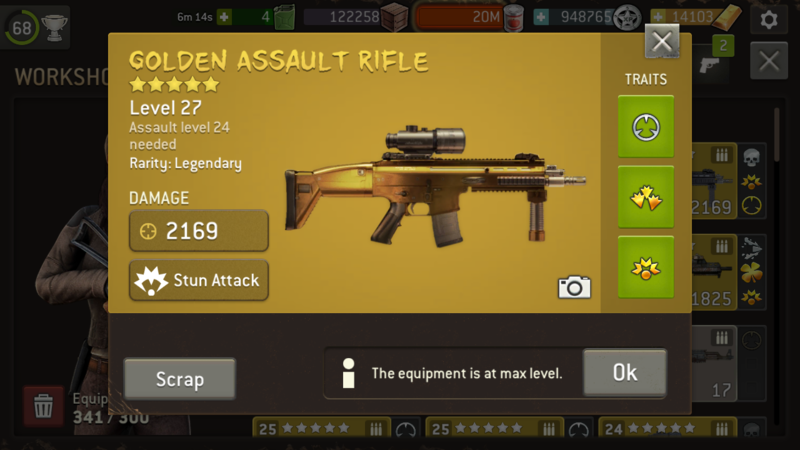 So you are asking for a golden AK-47? 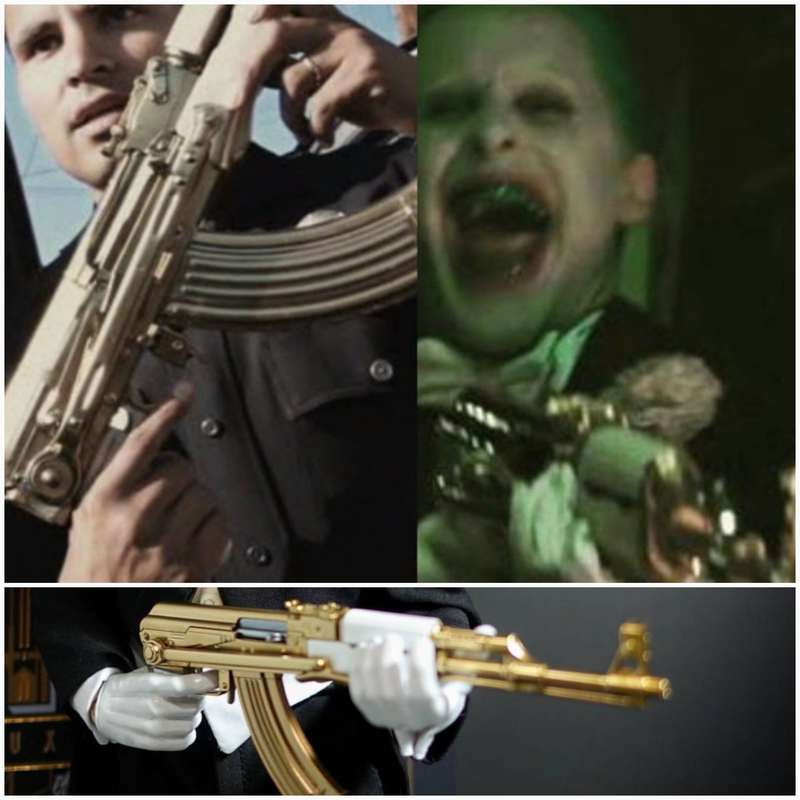 > So you are asking for a golden AK-47? ABSOLUTELY!!!!! With a Pearl/Ivory forend and pistol grip!!! JUST like the ones in "End of Watch" and "Suicide Squad." And if possible, traits like Destructive, Lethal, and Concussion (like Rosita's new AK)!!! !